This book continues the study of double-stop thirds in thumb position on the cello with forty-six intensive studies. Using patterns in fingered thirds, larger shifts and more complicated scale exercises are explored. 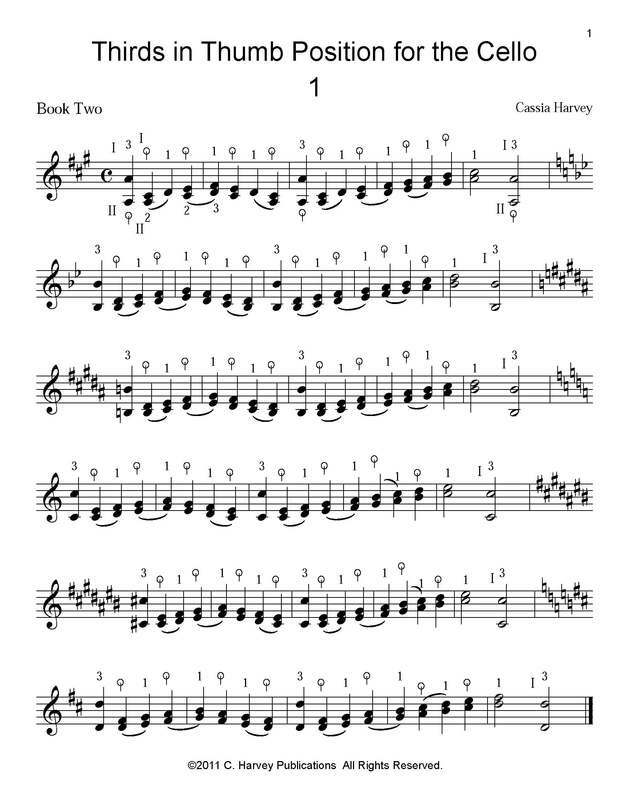 Thirds in Thumb Position, Book Two can be used to prepare the cellist for thirds that occur in cello literature, including the Haydn D Major Cello Concerto and the Dvorak Cello Concerto, or as a supplement to learning these works.